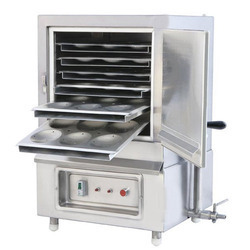 Our product range includes a wide range of automatic samosa making machine, batch fryer rectangular, bread slicer, commercial refrigerators, continuous namkeen fryer with diesel heat exchanger and oil spraying machine. We are known in the market a leading exporter, engaged in offering Automatic Samosa Making Machine to our clients at the best price. This machine has been procured from reliable manufacturers, who have used strong and sturdy material for its construction to ensure its optimum functioning and longer service life. This machine available with the user-friendly interface can automatically fold the fed material, crimp it, trim the extra portion and then seals it after giving a perfect shape. 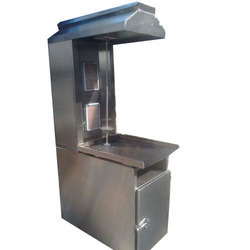 Has high demand in the market, offered Automatic Samosa Making Machine can be easily operated by an operator without any hassle. Bread Slicer. 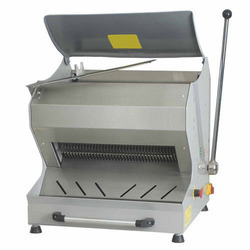 Use in bakeries for slicing bread in equal sizes, our offered bread slicer is manufactured using the top quality material and latest technology. 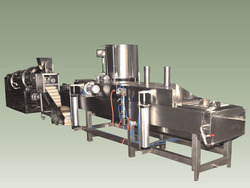 In order to meet all quality norms, our offered bread slicer is verified on numerous quality parameters. 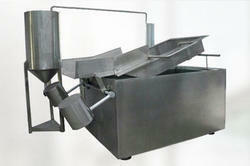 Customers can avail this bread slicer from us at reasonable rates. With our expertise in this domain, we are able to offer a superior quality range of Commercial Refrigeration. Our team members design these product range keeping in mind the specifications and requirements of our customers. Moreover, the products offered by us are available in the demanded specification, which helps in meeting the variegated demands of our customers in an efficient manner. High - density cyclo-isopentane polyurethane insulated body saves energy. Automatic defrost system, saves energy consumption and provide the shortest possible defrost cycle. Refrigeration system protected from corrosion by urethane-treated evaporator coil. Blower system (assisted with fan) will ensure homogenous coolness in the storage space. Magnetic and robust stainless steel door. Offer a Ginger tensile strength, which means fewer dents and scratches. Environmental friendly refrigerant (CFC and HCFC Free) R134a. Effective counter - balanced weight system self - closing door provides smooth, even, positive closure. Self-contained system, no plumbing required. 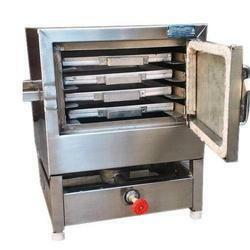 We are offering Continuous Namkeen Fryer with Diesel Heat Exchanger. 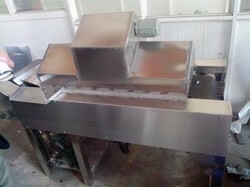 Vegetable Cutting Machine is fabricated using high-quality raw material which is used to chop the vegetables quickly. 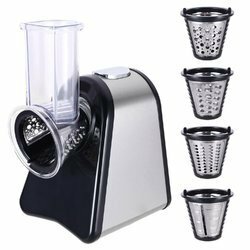 It cuts the vegetable in various sizes and capacity. 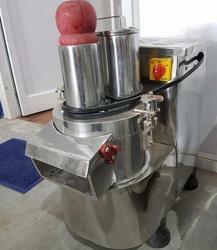 We are offering Cheese Shredding Machine. Cooking kettle with a powerful integrated mixing device for versatile and professional food production. With the use of a mixer, many dishes can be cooked from start to finish in one unit, without any food transfer. Mixing assists heat transfer and the food is cooked faster and more evenly. Hard manual mixing work is a thing of a past. Unique mixing features enable, for example, crushing of minced meat and mashing of potatoes for purees. 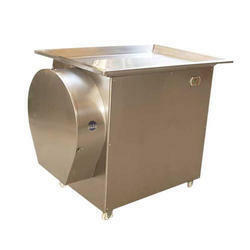 Leveraging on our vast industrial experience, we offer an exceptional range of Deep Fat Fryer. We have been supplying the best quality range of Hood Type Dishwasher. 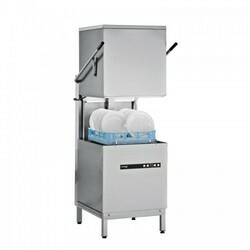 These type of dishwashers are used in different coffee shops, small hotels, bars, and restaurants especially for washing cutlery, plates, and glasses. It is Available in different capacities and specifications. 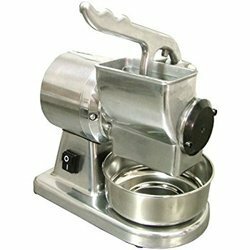 Our offered Mini Pulverizer is made up of mild steel and stainless steel which enhanced its functional life and assure high performance. 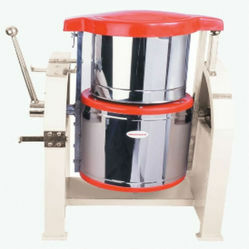 It is used to grind dry/wet spices, ginger, garlic, fresh fruits & vegetables etc. Apart from the food industry, it found its usage in dry applications such as pharmaceuticals, custard powder coffee, charcoal, dyes & pigments, agricultural chemicals, henna leaves, herbs, insecticides, and pesticides. 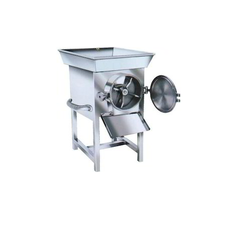 Its heavy-duty channel stand and vibrating basements make it suitable for dry and wet pulpy grinding. Quality is an inseparable part of our products, as they are manufactured in tune with international quality standards and norms. Under the supervision of our technical experts, all the phases of production are executed with the optimum usage of the available resources. By understanding the importance of modern facilities, we have invested a huge part of our capital in installing hi-tech machinery. Due to the support of our infrastructural facilities, we are in the position to provide customized products within the time limit. Conveyor Rack Type Dish Washer for washing plates, glasses, cutlery and trays of any shape, type and size in large volumes. Ideal for industrial canteens, hospitals. We offer a wide range of Rice Washer products are developed by our trusted vendors using best quality material and advanced technology. We offer our products in customized packaging as per the client's requirements. In addition to this, these Rice Washers are available at affordable prices in the market. 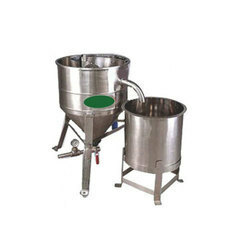 Rice Washer is widely used to wash the rice in bulk. We are engaged in manufacturing and exporting a unique range of Salamander to our highly valued clients. It is a culinary utensil that is operated by electricity or gas and is widely used for toasting and grilling, melting of cheese into sandwich and desserts . This machine is compact and can also be mounted on the wall. 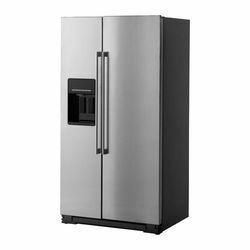 Additionally, it is manufactured using high grade stainless steel sourced from known and reliable dealers. 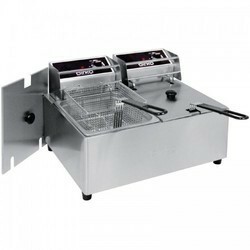 Being the leaders in the industry, we present Sandwich Griller to our highly valued clients. 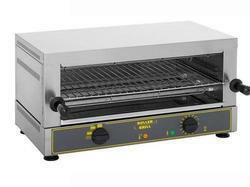 It is used in the commercial and domestic kitchen and is widely used to grill the sandwiches in a short duration. This machine is available with two heat plates for fast production. 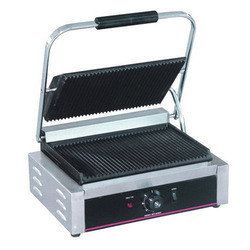 Sandwich griller is available with on/off switches and is operated by electricity. Additionally, it is available at the best rates in the industry. It can grill multiple sandwiches at the time. Since our beginning in this sphere, we are highly active in the domain of offering to our clients an inclusive collection of Shawarma Machine. Made under the supervision of trained executives, these offered machines are widely acclaimed and acknowledged. Furthermore, our products are well reviewed to uphold their defect-free nature before getting dispatched to the destination of our clients. Capacity Available 5, 10, 15, 20, 30 ltr. 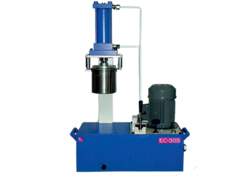 Owing to our vast manufacturing facility, we have been able to offer superior quality Pulveriser. The Pulveriser offered by us can handle soft, medium hard, lumpy and irregular sized material for producing coarse to the medium fine powder. 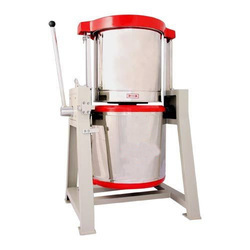 These machines are provided with four numbers of different sieves. 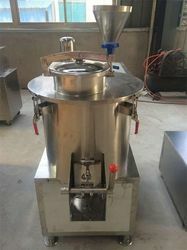 The offered machines are used for processing gravy, spices, chilies, coriander, mix masala, ayurvedic herbal, foodstuff, maize, tea, coffee, and fish meal. Capacity 10 Ltr, Also available in 25 ltr. 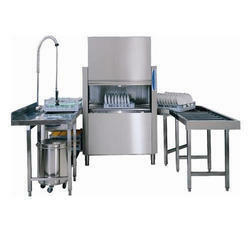 We have a broad range of kitchen equipment. 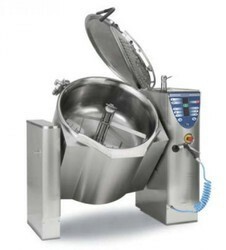 PROVEG brand is the ket specialist for kitchen equipment manufacturing. 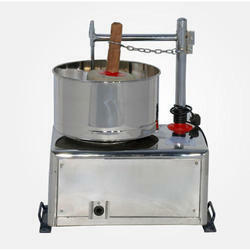 It is used for preparing Idli as well as Khamng Dhokla. 2 Types of trays are provided. Suitable for slicing solid vegetables, such as ginger, garlic, Onion, potato chips, etc. Suitable for small and medium-sized dining room, restaurant, hotel use. Suitable for vegetable processing factory, condiment factory, and vegetable wholesale market. 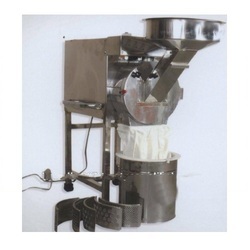 We are foremost manufacturer & exporter of wide gamut of Idiyappam Making Machine in market. These Idiyappam Making Machines are manufactured with high grade components & advanced technology. Rigorously tested & approved by the competent authority for quality & safety procedures. Available in leading market price. Weight of idiyappam can be varied as per our requirement. Each and every piece is identical. Outer Body is of Stainless Steel. 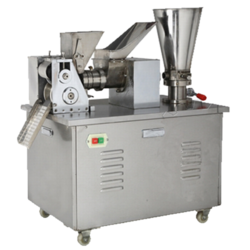 We are offering Commercial Wet Spice Grinder. We are offering Cooking Mixer Steam Operated Machine. Looking for Kitchen and Catering Equipment ?